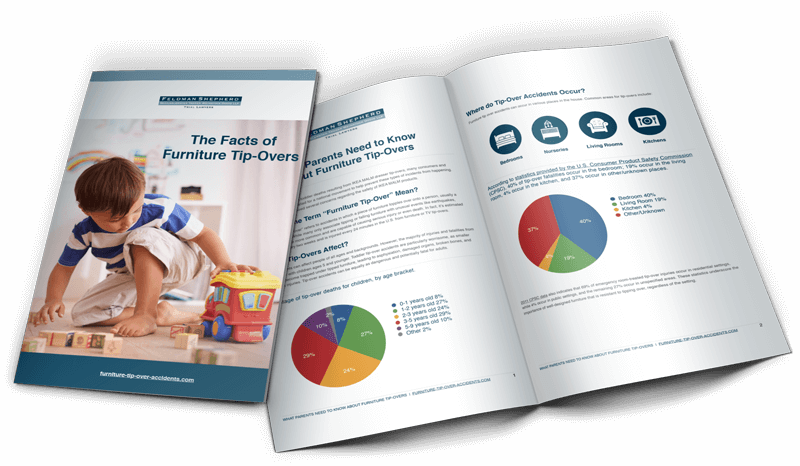 Representatives from furniture manufacturers, consumer safety advocates, federal engineers and others met to discuss the growing threat of furniture and television tip-overs. The discussion revolved around identifying ways to improve existing furniture safety standards. Proposed changes to the standards included: using weights heavier than the current 50 pound threshold for the stability test, including tests for dressers with televisions on top of them, and creating a certification program for furniture that meets stability standards. The last revisions to the standards were completed in 2014 after much delay and debating. The gathering of about 70 people was hosted by furniture wholesaler Samson Holding Ltd. and organized by the American Home Furnishings Alliance.